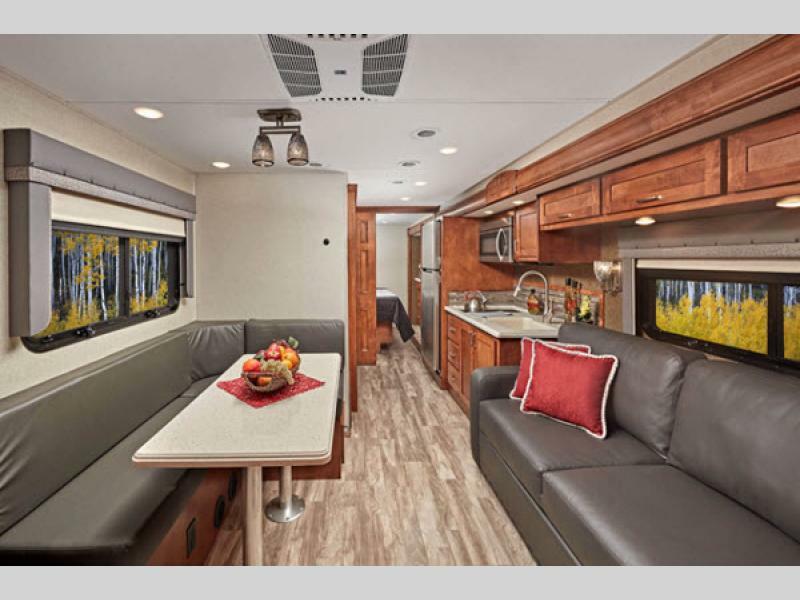 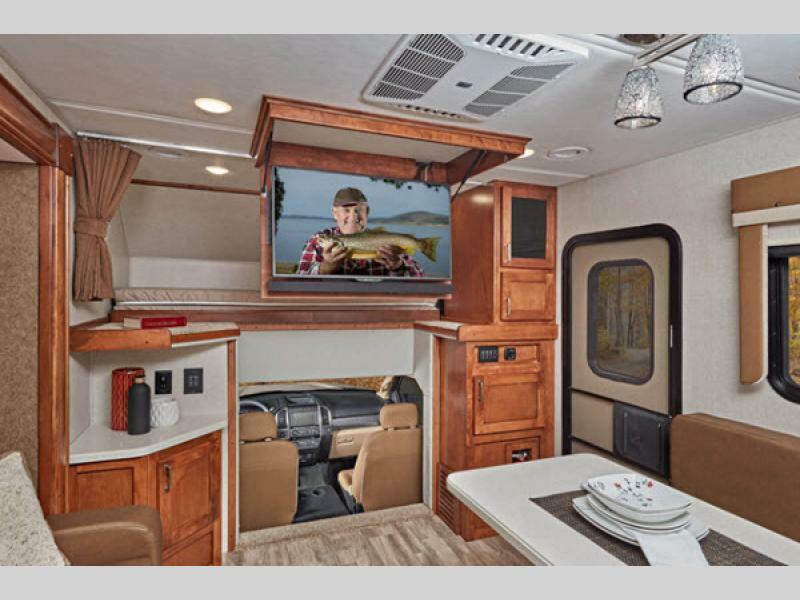 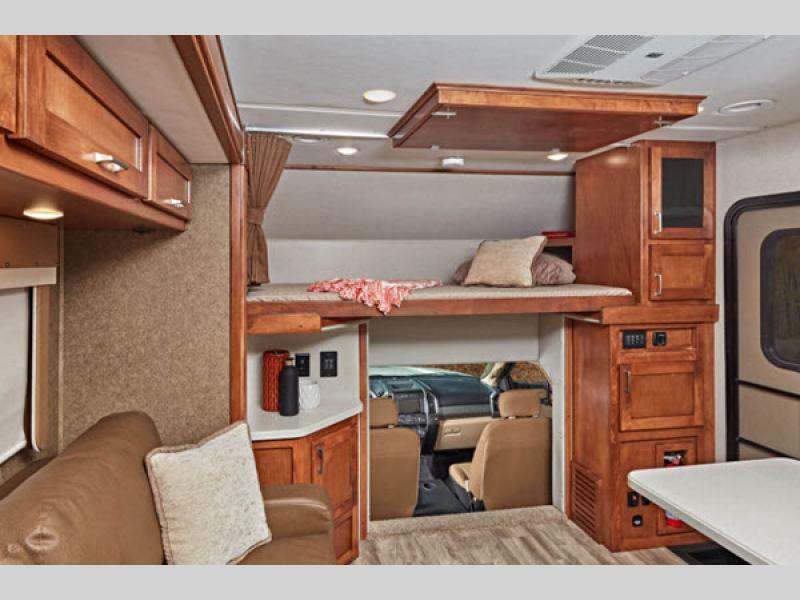 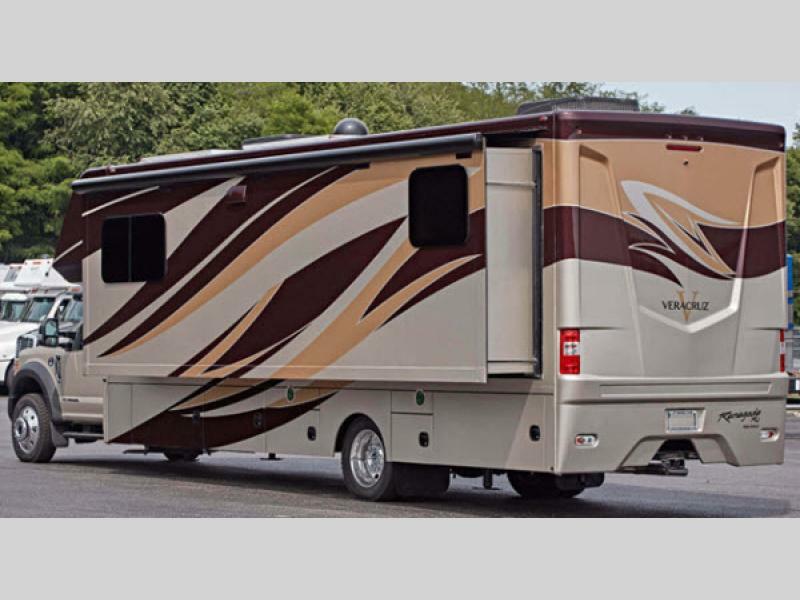 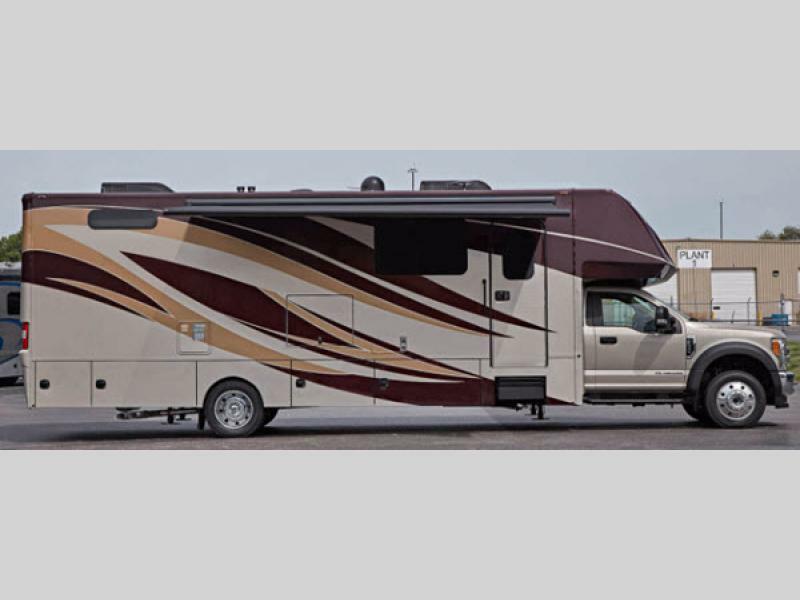 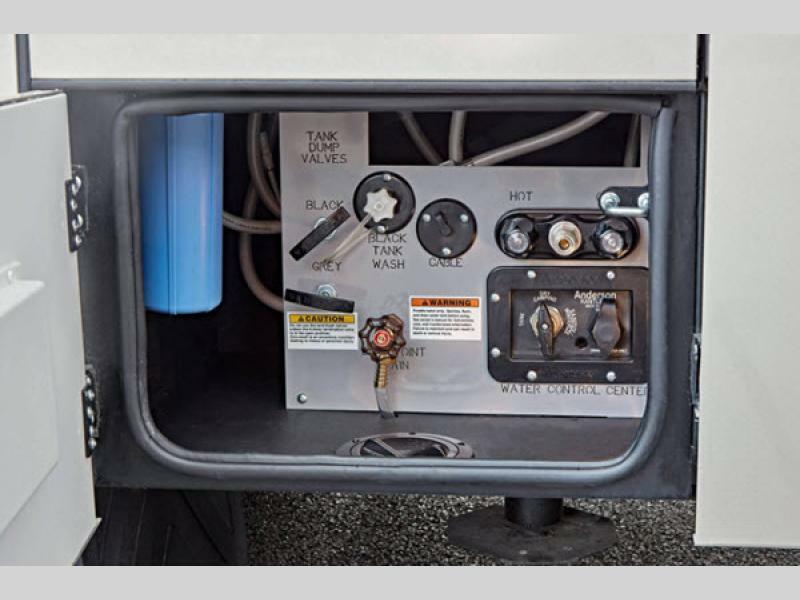 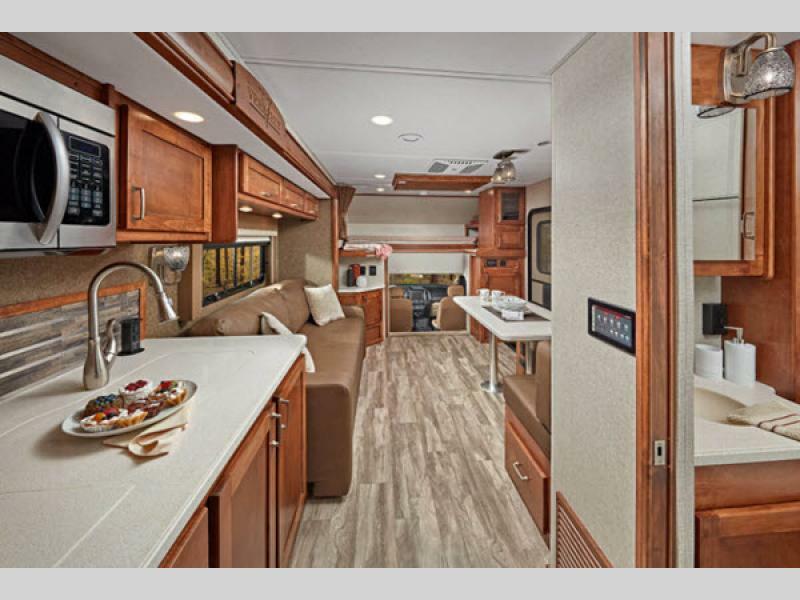 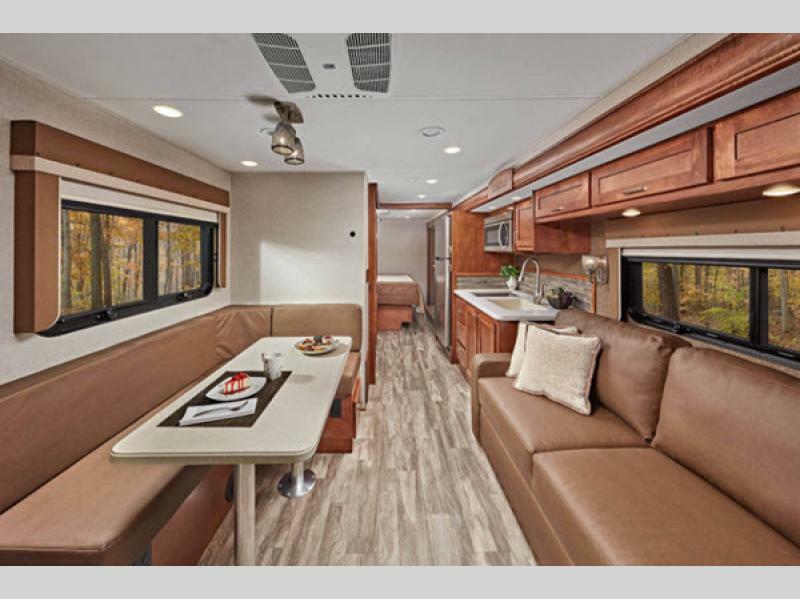 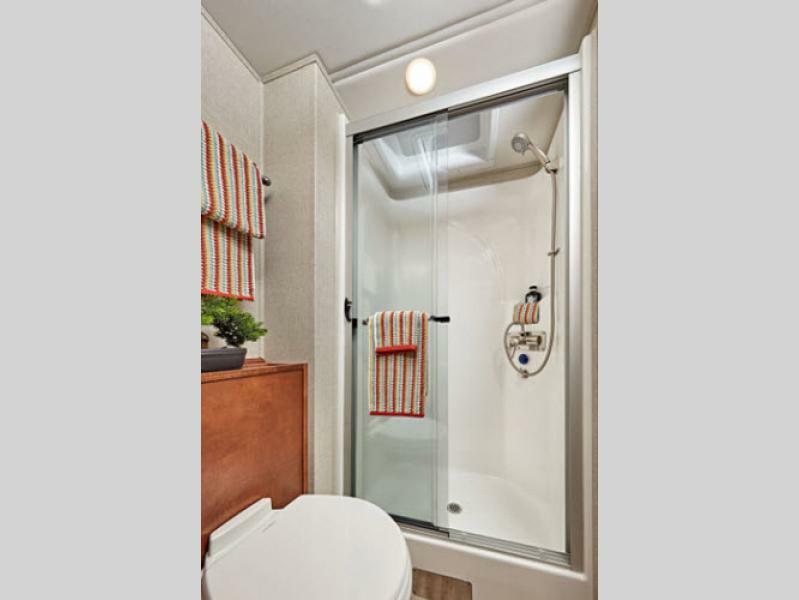 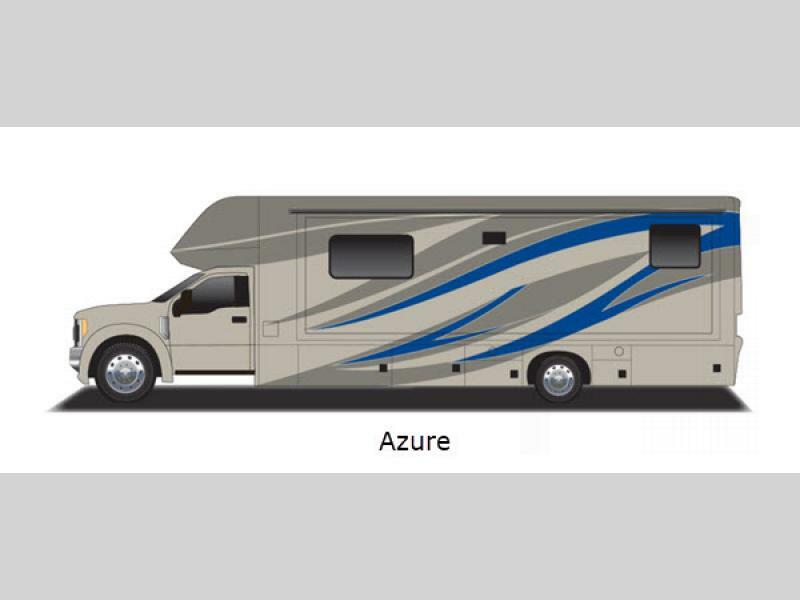 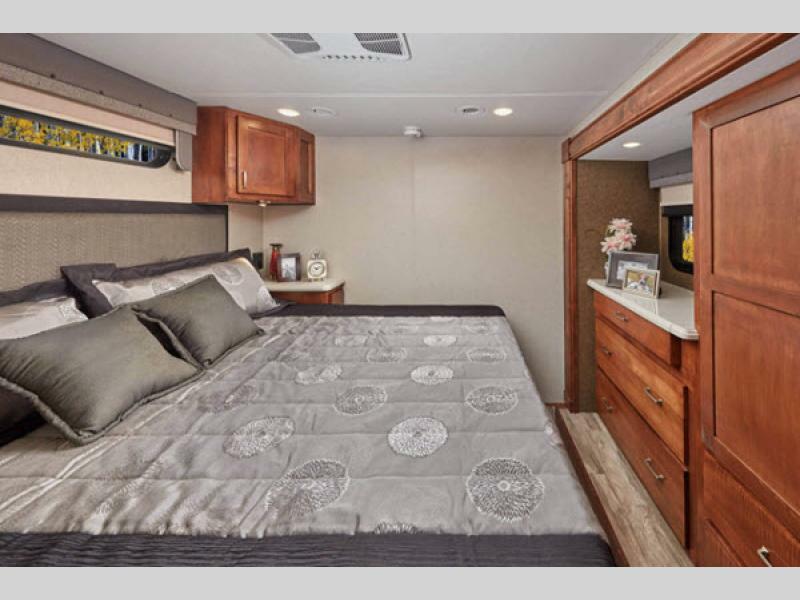 The Renegade Veracruz super C diesel motorhome is reshaping the RV lifestyle, despite its smaller size overall. 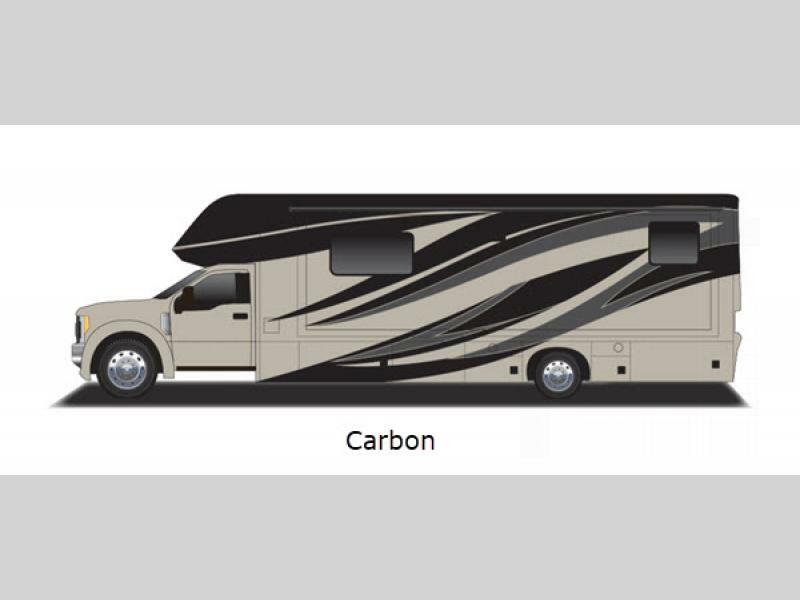 It doesn't skimp on power when it comes to the 12,000-lb. 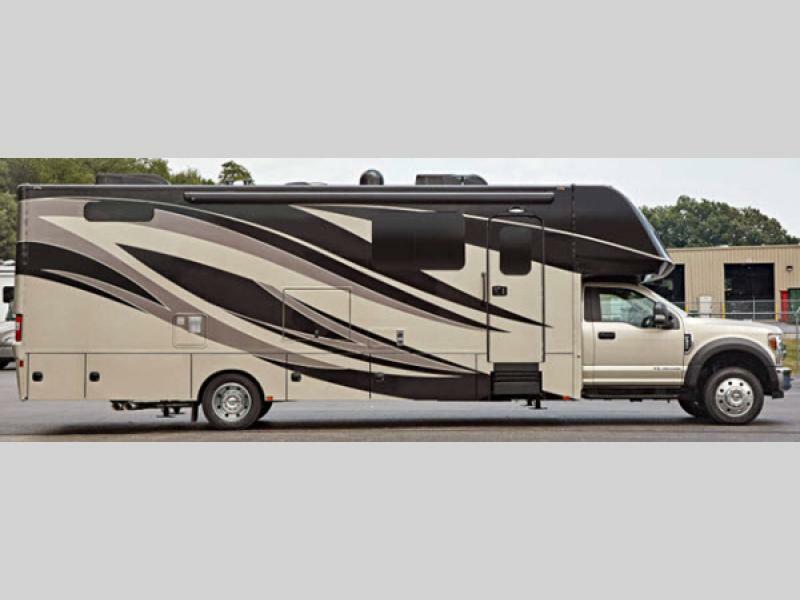 towing capacity, the large tank volumes, and the F-550 super-duty chassis, plus you can choose either 2 wheel drive or 4 wheel drive! 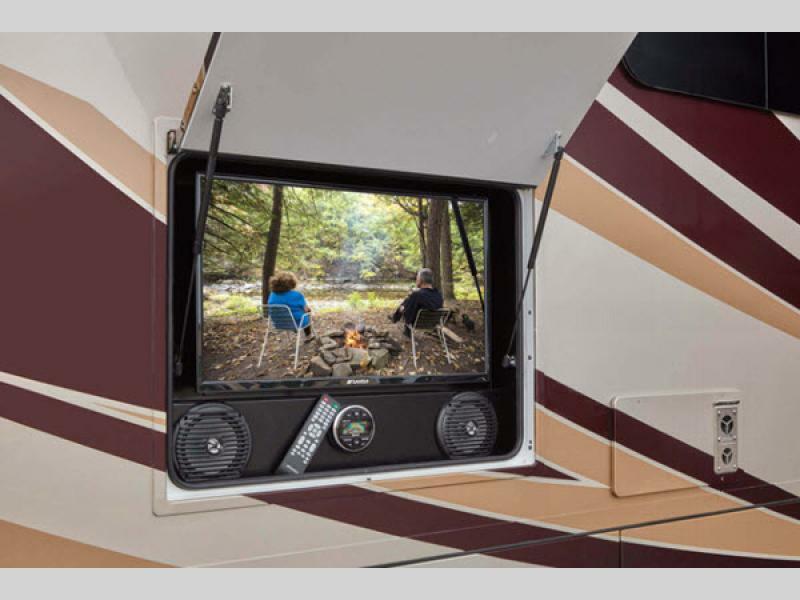 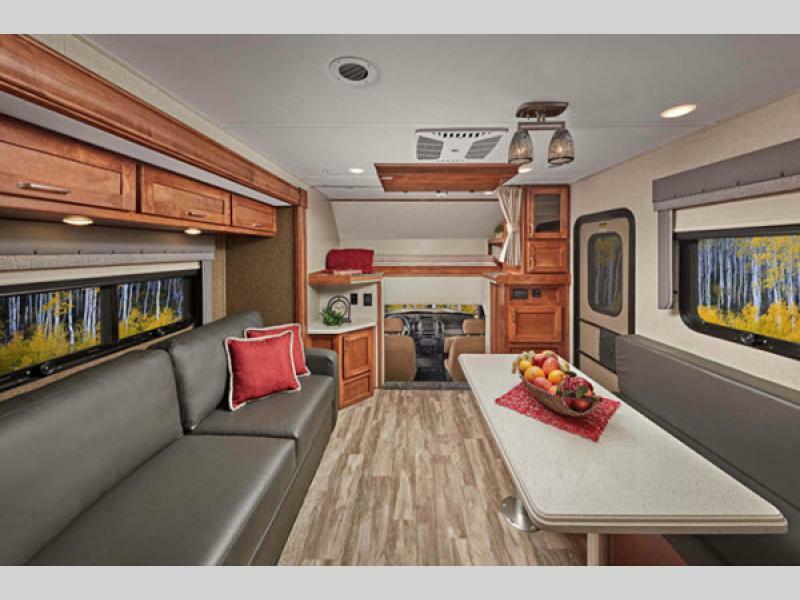 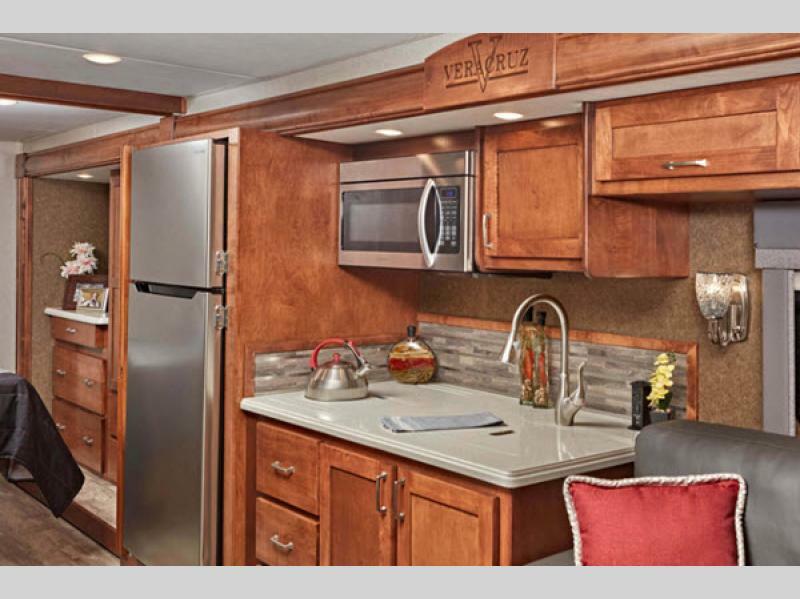 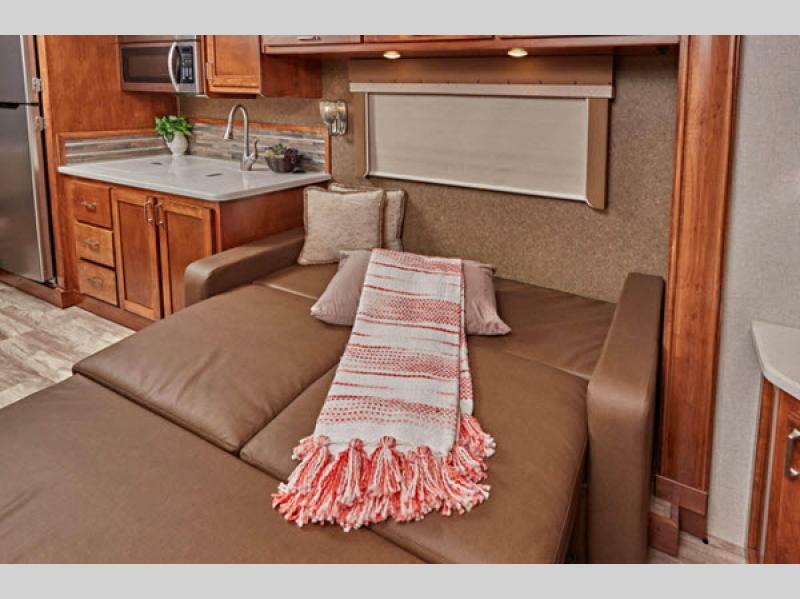 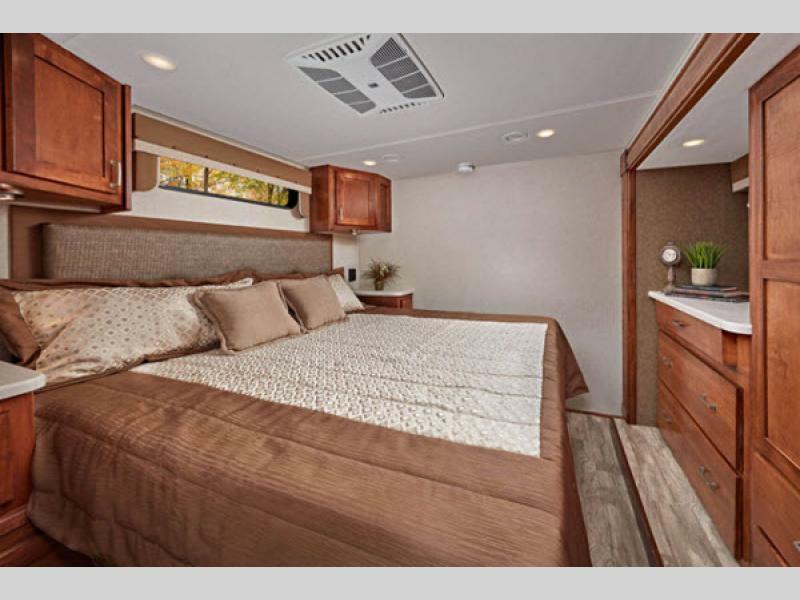 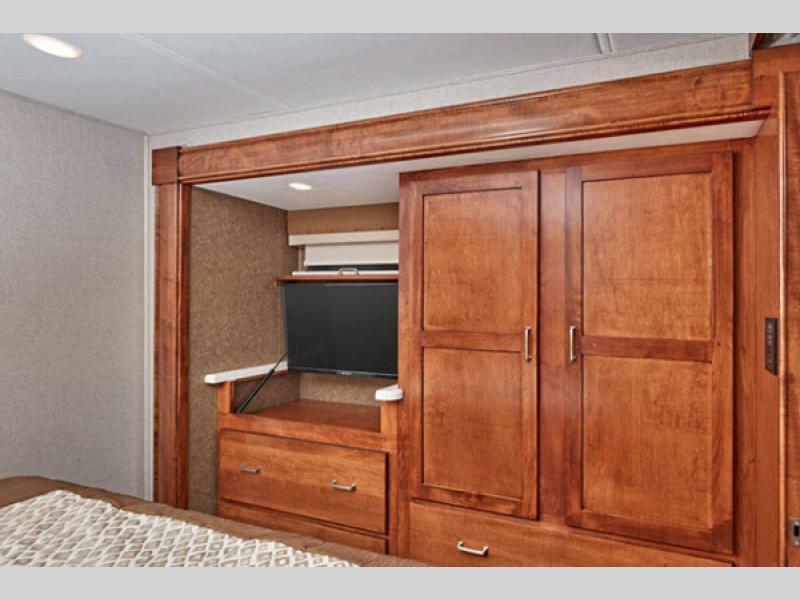 The Renegade Veracruz offers a compact 35' 5" motorhome without downgrading any luxurious features for your adventure! 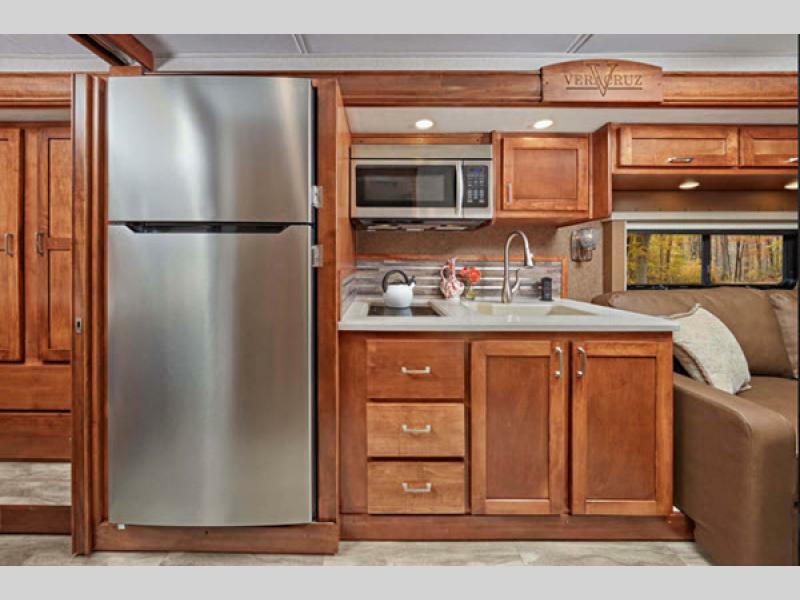 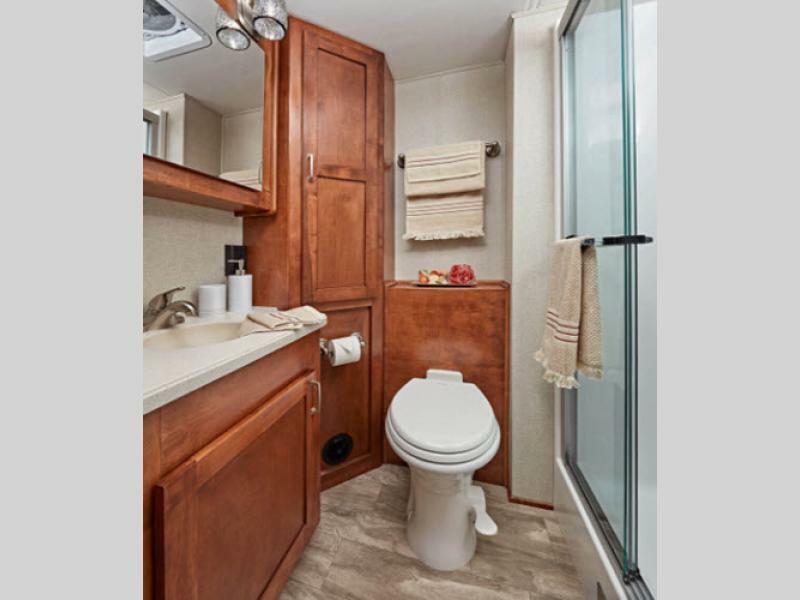 It's attention to detail with the solid maple hardwood cabinets with maple doors, the polished solid surface kitchen, dinette, bath and bedroom countertops, and the Stonecast deep bowl kitchen sink with solid surface covers will make you feel like you're still at home! 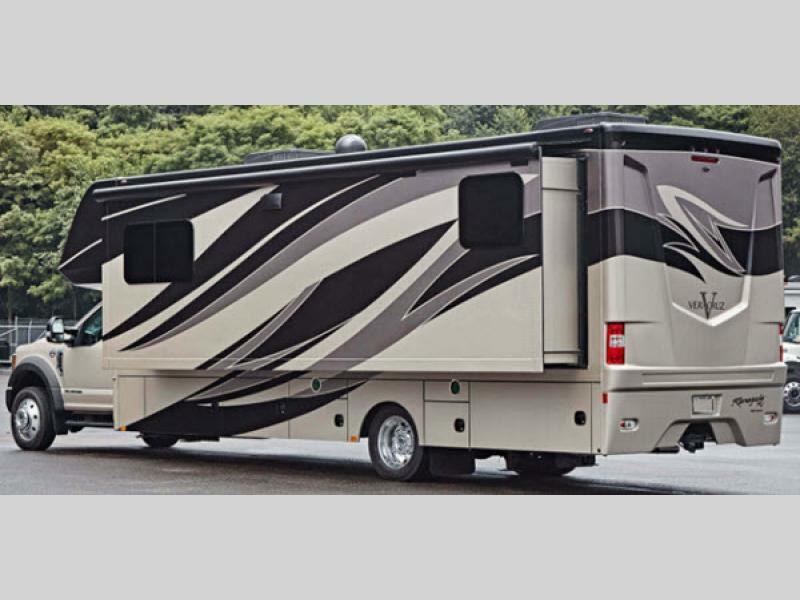 So, come choose your Renegade Veracruz super C diesel motorhome today and experience your best adventure yet!